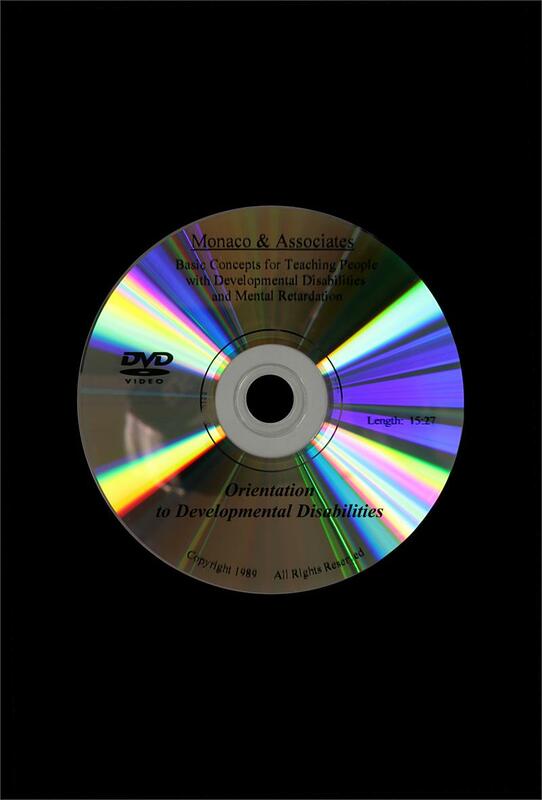 BCI Disc 1: Orientation to Developmental Disabilities provides a frame of reference for understanding active treatment and habilitation services. 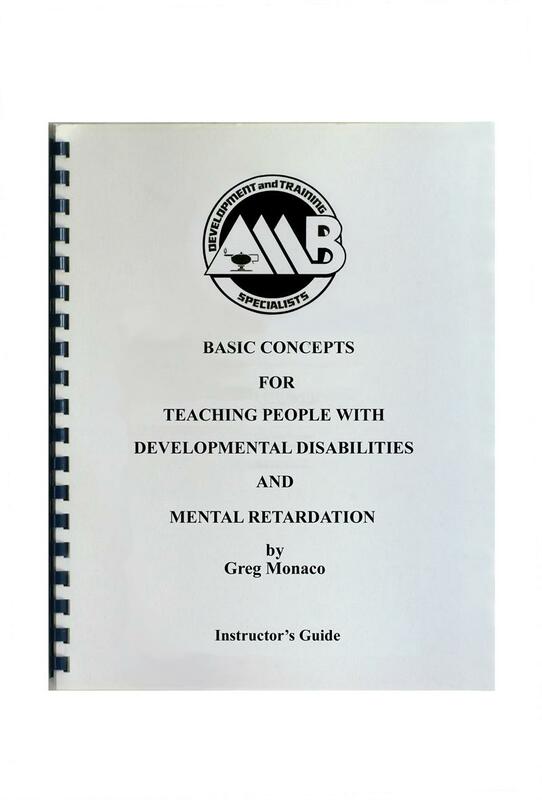 Covers history of treatment, current teaching practices, and the pitfalls of thinking negatively about the potential of people with disabilities (self-fulfilling prophecy). 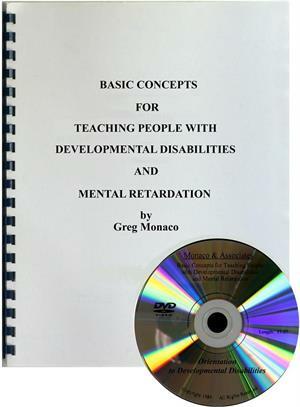 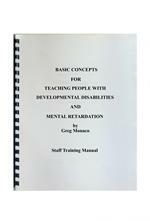 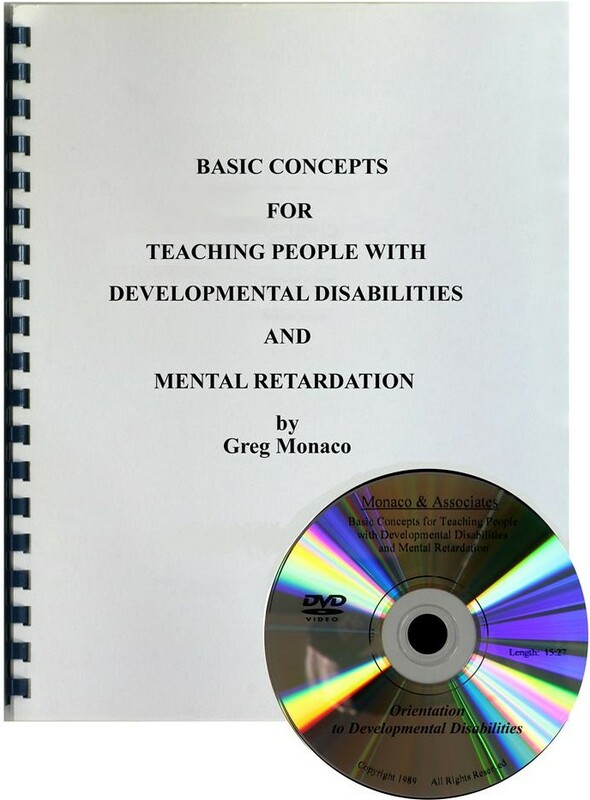 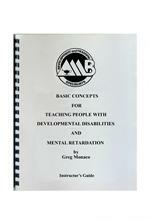 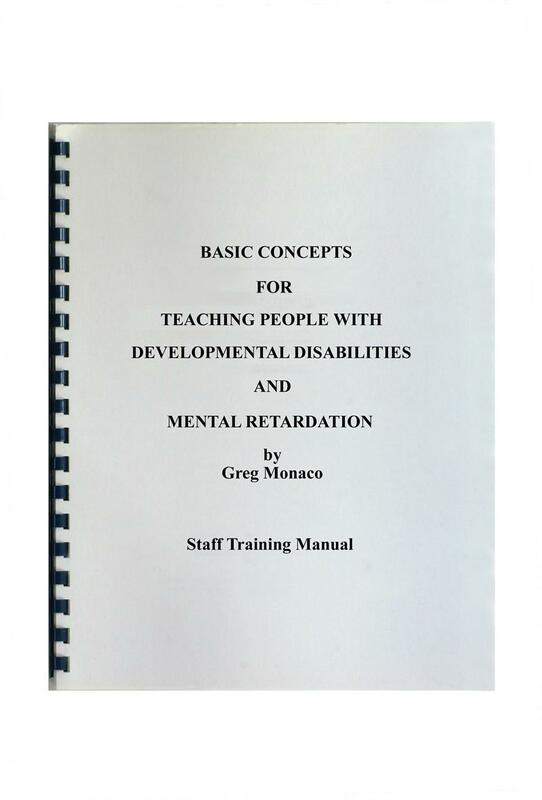 Includes the 1st DVD of the Basic Concepts I series and a program guide.